This is an extremely powerful healing formula that is available in two sizes—choose from—one herb kit (which contains approx. 250 grams and should last about 30-days) and we discount on a 60-day supply (which contains approx. 500 gram herb kit); both are available in either the raw form or powdered. 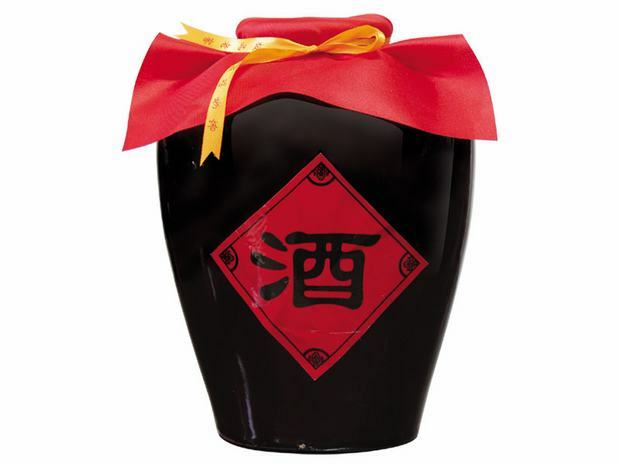 The preferred method of preparation for this formula is the medicinal wine (yao jiu); although, when powdered it can be used to make pills, capsules, or simply add the powder to juice or a smoothie and drink like you would a power-shake. The cost for a 30-day herb kit is $69.99 and a 60-day herb kit is $130.99 ($69.99 + $61.00). Please use the above "add-on" and “description” buttons to make your choice. Although the rewards of martial arts training are considerable, it is not without its drawbacks. One of the unfortunate consequences of martial practice is the likelihood of injuries. Unlike the minor muscle strains and tendon pulls which are fairly common, occasionally more serious injuries do occur. Traditionally, our martial forbearers accepted the possibility of major trauma as an occupational hazard. In order to cope with the wide-range of injuries that occurs during training or combat, a specialized branch of traditional Chinese medicine known as Tieh Ta Ke (or hit medicine) developed into an extensive healing tradition. An empirical medical specialty created by martial artists, the efficacy of the techniques and herbal remedies used in this ancient healing practice were refined and developed through experimentation and self-treatment. Through an agonizing process of trial and error, the arduous process of creating this unique form of martial medicine developed out of necessity. In fact, for thousands of years, Tieh Ta Ke was the martial artist's only option for treating injuries, minimizing suffering and in some cases avoiding permanent injury and death. Needless to say, the outcome of such treatment was not always favorable or successful. Occasionally, long range complications developed due to improper healing, which was usually a result of faulty injury management. In such cases a special formula was used to heal persistent non-healing injuries, it was known as: Sun Shang Yao Jiu. This unique centuries old Taoist prescription contains twenty-one ingredients that circulate the blood, heals sinews (ligaments & tendons), relieves pain, reduces inflammation, and reconnects broken or fractured bones. It is considered a supreme elixir for treating all types of chronic non-healing injuries. 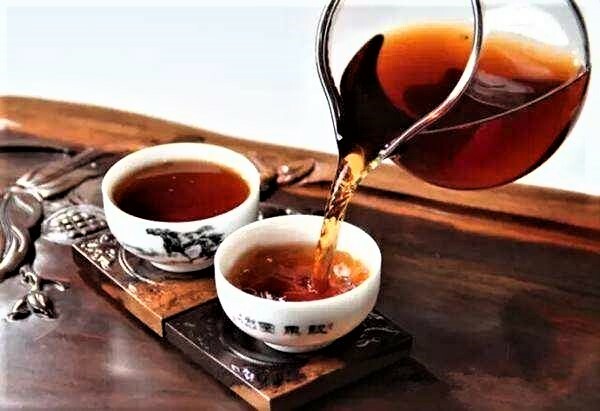 Sun Shang Yao Jiu is considered a supreme elixir for treating all types of chronic non-healing injuries; if you have a recurrent injury that just refuses to heal this is the formula for you! This prescription can be used in the raw form to make a decoction or medicinal wine, or it may be powdered and used to make pills/capsules or simply added to a smoothie or juice. 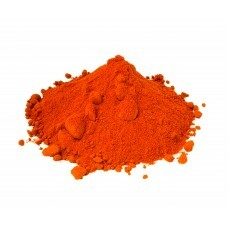 We prefer the traditional approach of powdering the herbs, then mixing a small amount with wine to escalate healing. (Use for 60+ days). We will provide complete step-by-step processing and daily dosage instructions when your order is fulfilled.